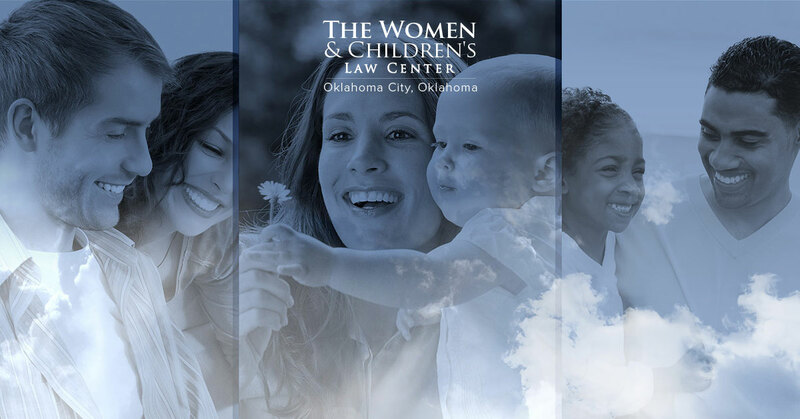 Women and Children’s Law Center is your advocate in family law , divorce and child custody in Oklahoma. When circumstances arise that spell the imminent end of your marriage, and there are children involved it is important to get child custody issues spelled out as quickly as possible. Even if you think that you and your spouse have an understanding and that things seem to be amiable, now is not the time to risk your child’s custody status. Imagine that you and your soon-to-be ex partner have an oral agreement that the children will be returned at a particular time but that time comes and goes. You are worried and when the children are finally returned to you, you are upset. What recourse do you have? None at this point. You need a temporary or permanent court order so that you can enforce your rights. If your child is in imminent danger of serious physical harm, you may seek an emergency custody order through an emergency hearing. Prior to requesting an emergency hearing, you should file a report with the police or the Department of Human Services. If the police or DHS investigative report is not available at the time you file for an emergency hearing, an affidavit of independent knowledge from a party and/or witnesses may be submitted instead of the police or DHS report. You should also provide the court with the date and incident/report number showing that you filed a report with the police or DHS that is still pending. The court has 72 hours after receiving a request for an Emergency Custody Hearing, to hold a hearing. If the court fails to act within the 72 hours, the district court can be petitioned to act and that must take place within 24 hours. Ex-parte is a word you may hear in reference to child custody hearings. This means that one party to the custody is not present in the courtroom. If the judge issues a temporary custody order, it is effective immediately. If you are called to a hearing, you must appear or you will be in default and will automatically lose. Please check back for future blogs and in the meantime do not hesitate to call the law offices of Women and Children’s Law Center at (405) 378-2000.